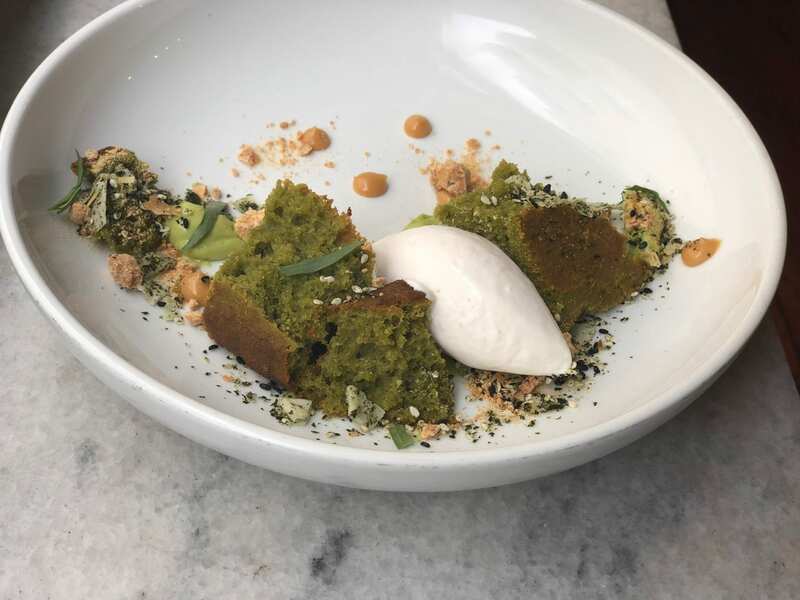 Pastry Chef Kaley Laird of Rhubarb and its sister café-bakery-pantry, The Rhu, in Asheville, NC are dishing up some delicious matcha sweets. 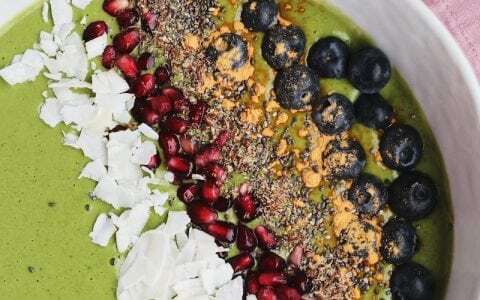 Check out these awesome green creations that are flavorful and boosted with antioxidants from the ground green tea powder. 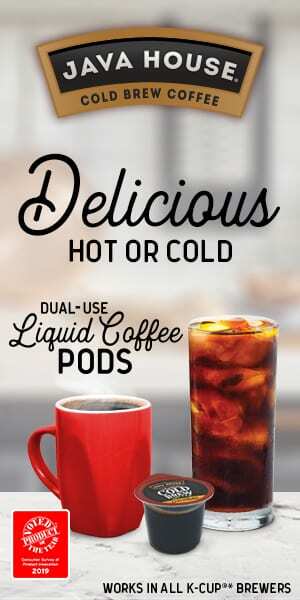 With just the right amount of caffeine, this drink uses simple syrup steeped with matcha powder and combined with your milk of choice, creating a pleasant latte. 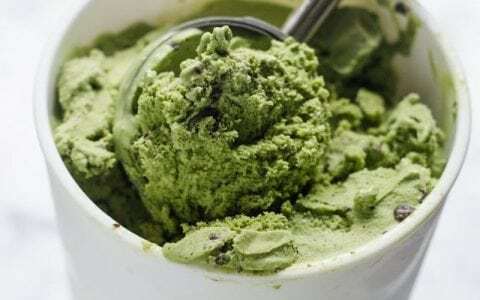 Other matcha lattes that have made a debut on the menu include the White Chocolate Mint Matcha Latte. 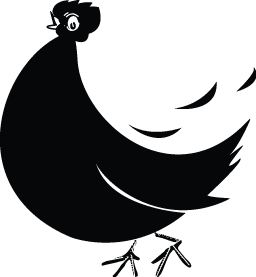 You better believe there will be more matcha latte specials popping up! 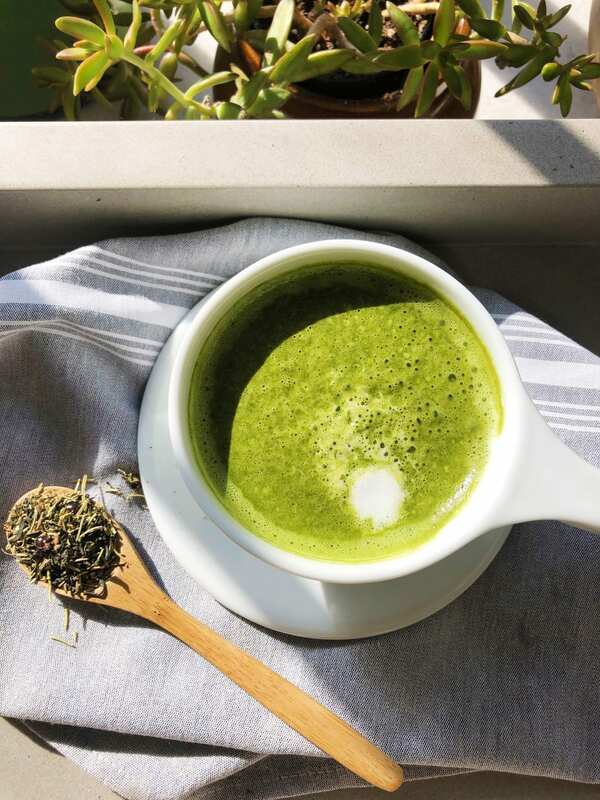 Chef Kaley prefers matcha over coffee in baked goods for both its flavor and health benefits. 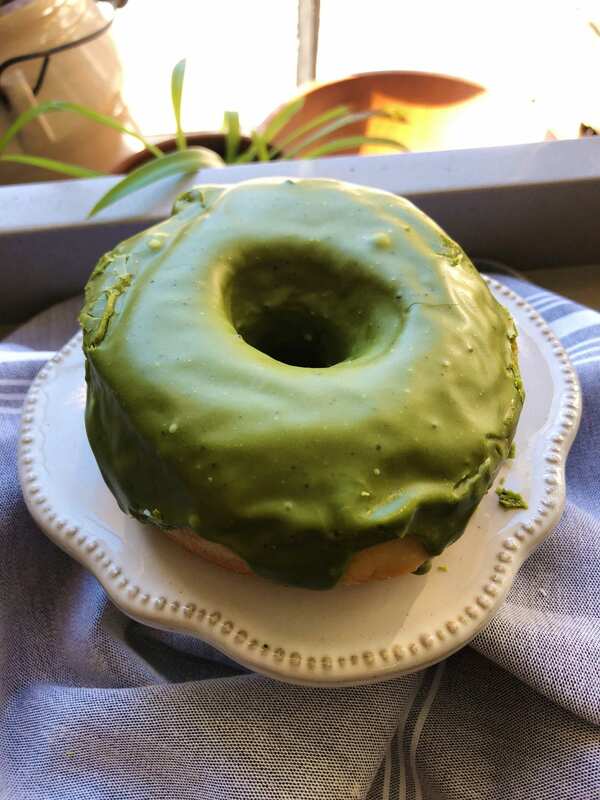 Once she got the hang of working matcha into her pastries, she knew it would be the perfect addition to a glazed doughnut. 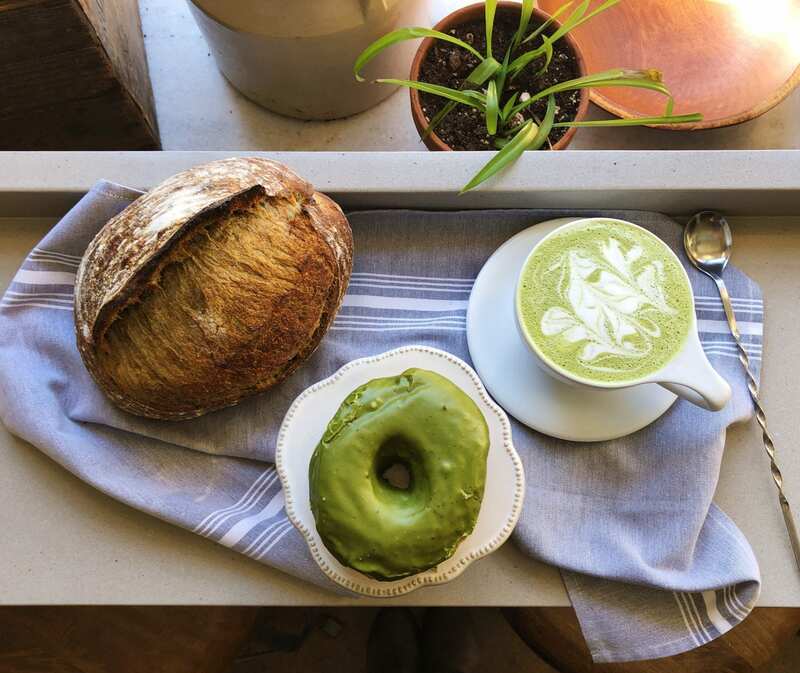 Her doughnuts are glazed with a matcha sheen made from powdered sugar, buttermilk, salt, and, of course, matcha. 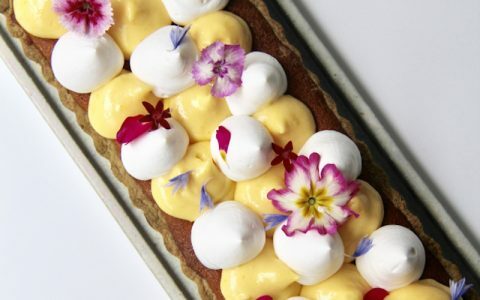 Inspired by the classic flavor combination of pistachio and apricot, Rhubarb’s pastry team adds Pistachio Matcha Cake to modernize this dish, imparting rich coloring and flavor alongside the other dish components of Whipped Squash Panna Cotta, Apricot Relish, Honey Tuile, and Citrus Gelee. 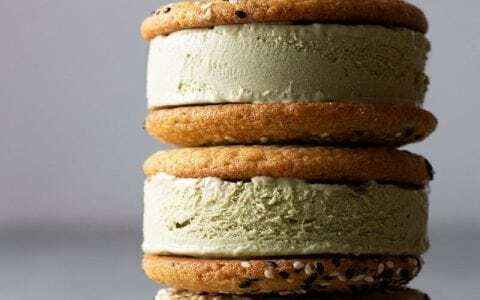 It’s a beautiful tribute to matcha. 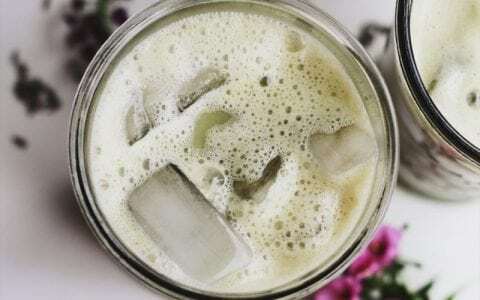 Now this matcha addition from Chef Kaley is even something you can do at home! 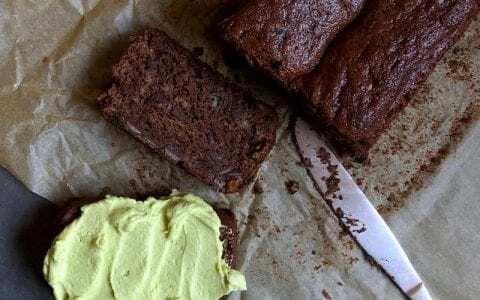 She has found that adding matcha to sourdough creates an earthy flavor with the addition of vibrant color. Hellloooooo St. Patrick’s Day sourdough!